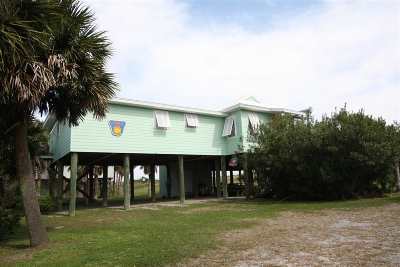 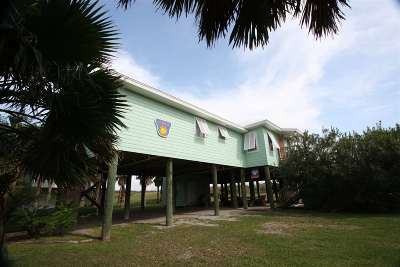 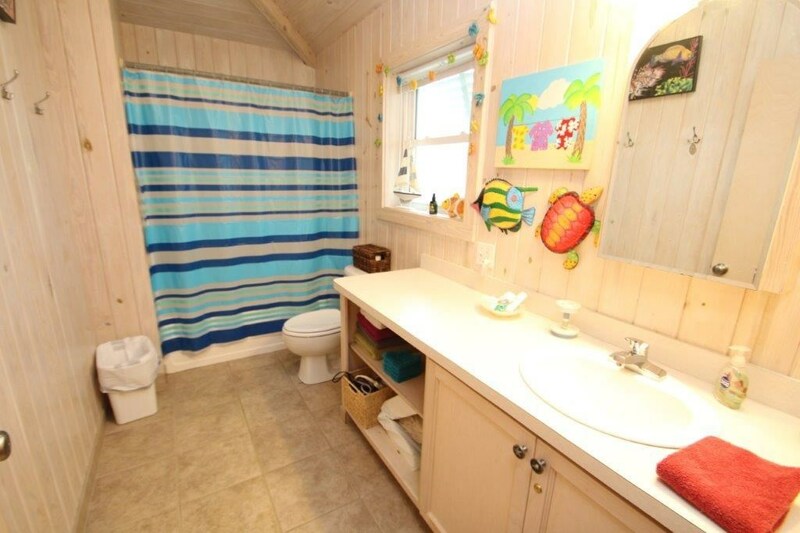 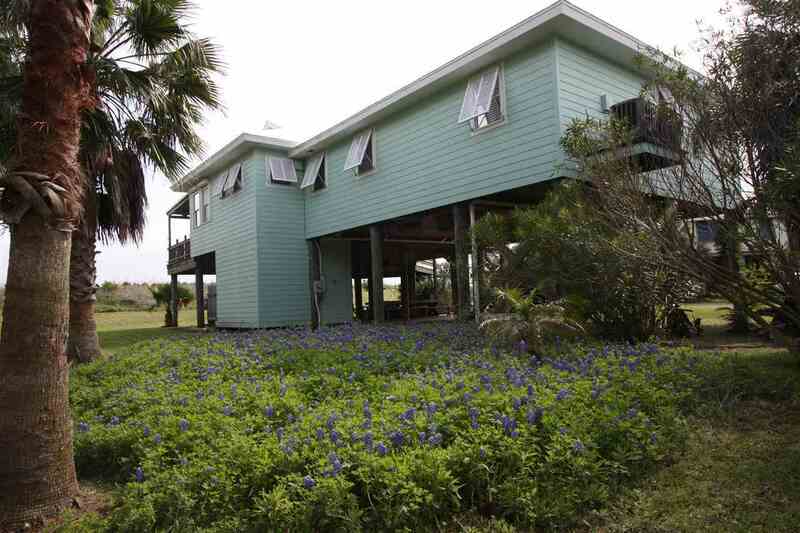 This beachfront home is move in ready and in excellent condition. 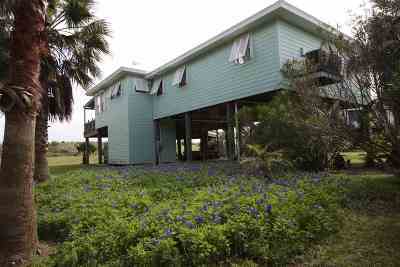 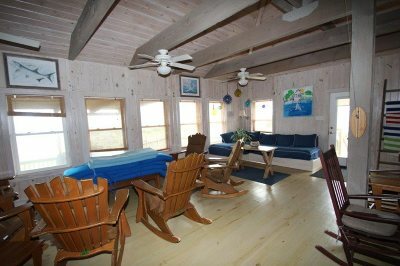 Located in the center of the island and with 100ft of beachfront. 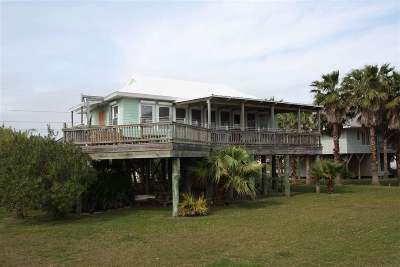 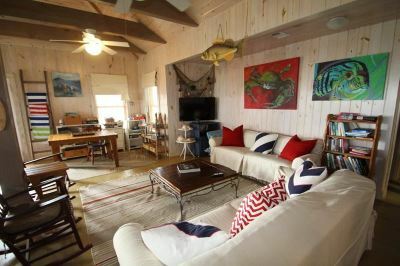 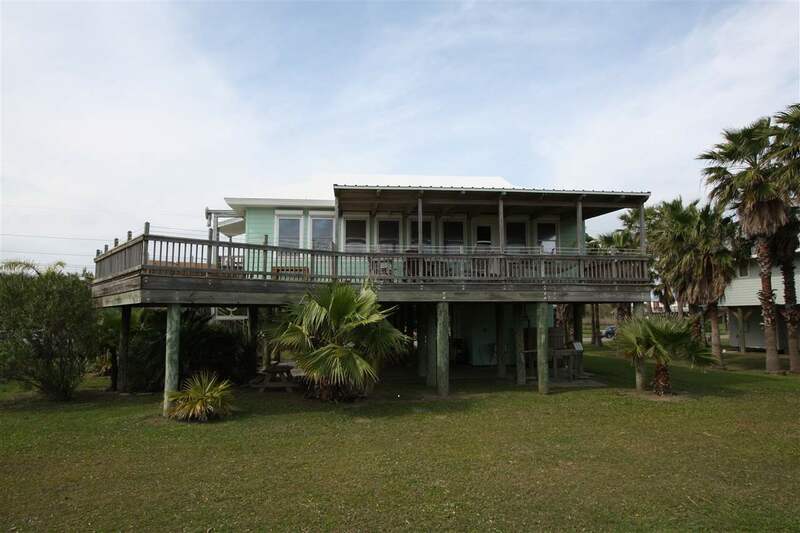 Spectacular views of the Gulf of Mexico and the beach from the open deck. 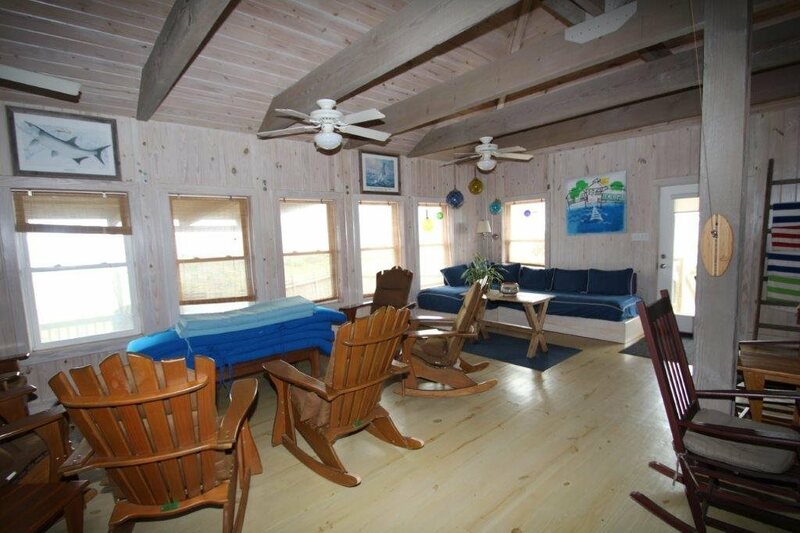 You can also enjoy the view from the living area. The open floor plan of the living, kitchen and dining makes for great entertaining large groups. 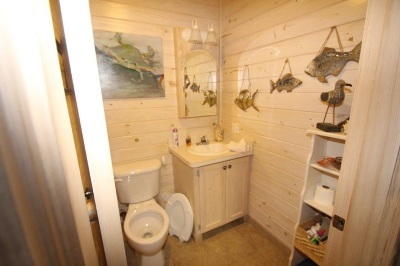 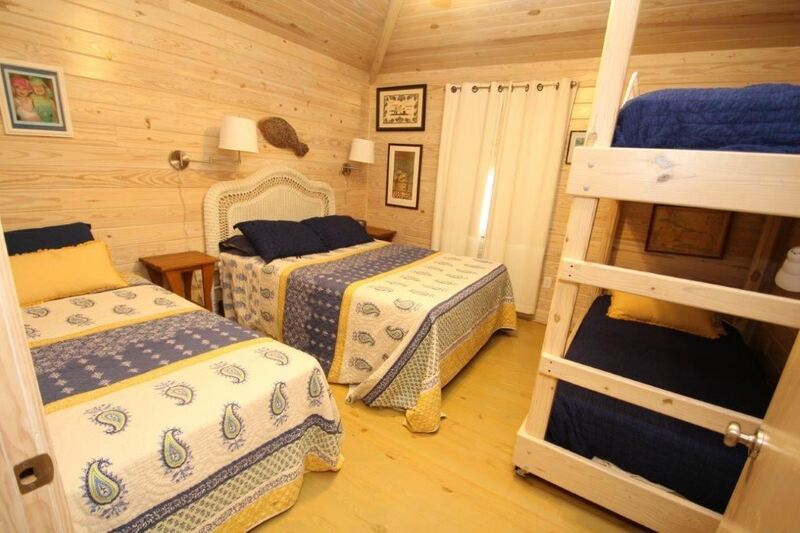 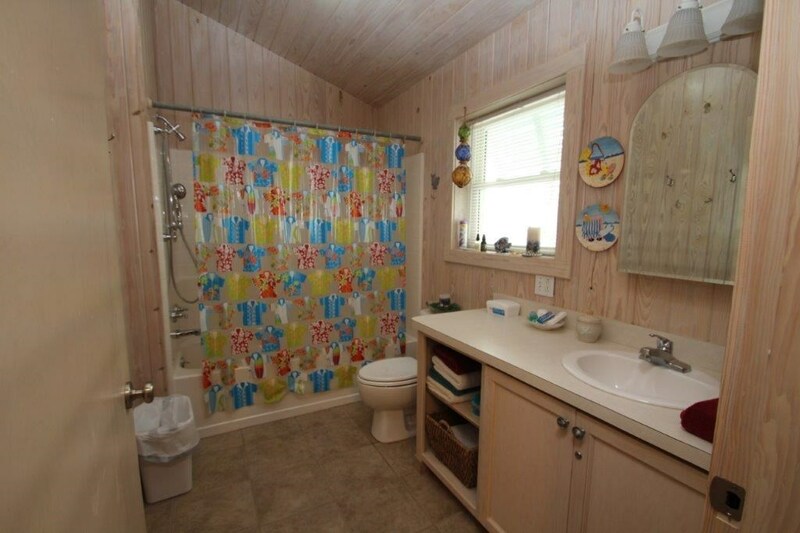 Bedrooms are roomy and have beautiful cypress wood white washed walls as all through the house and pine floors. 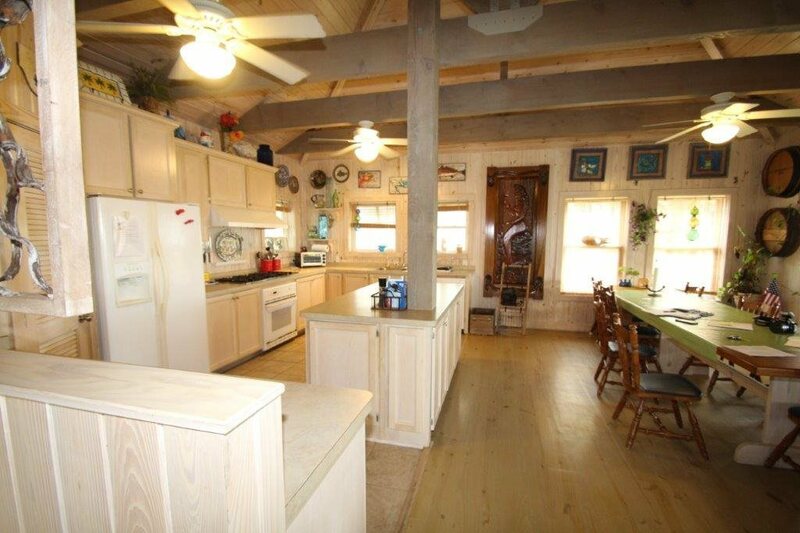 Kitchen cabinets are all custom built with cypress. 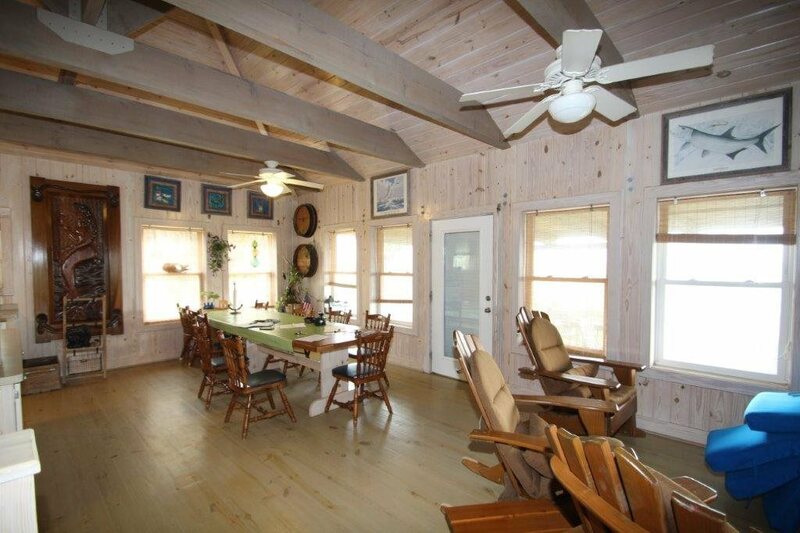 The open living area has high vaulted ceilings with exposed rafters. 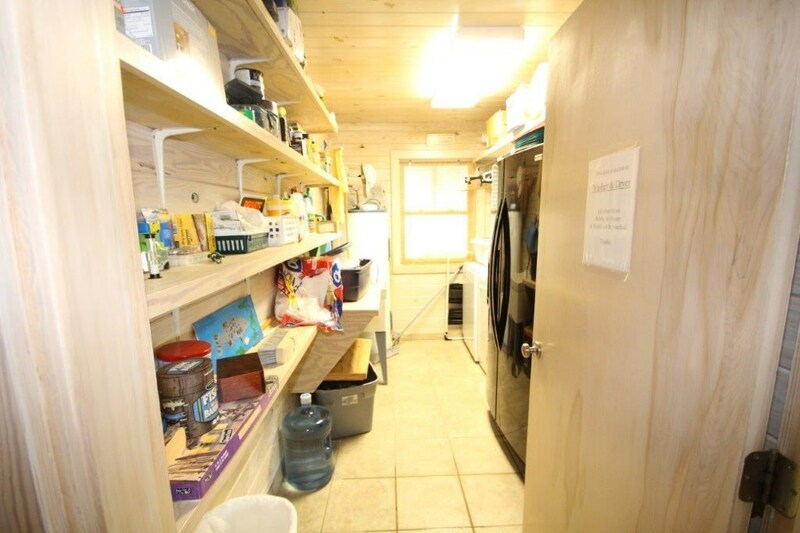 Included with this home is a cargo lift.